Glasses say so much about your personality and personal style. 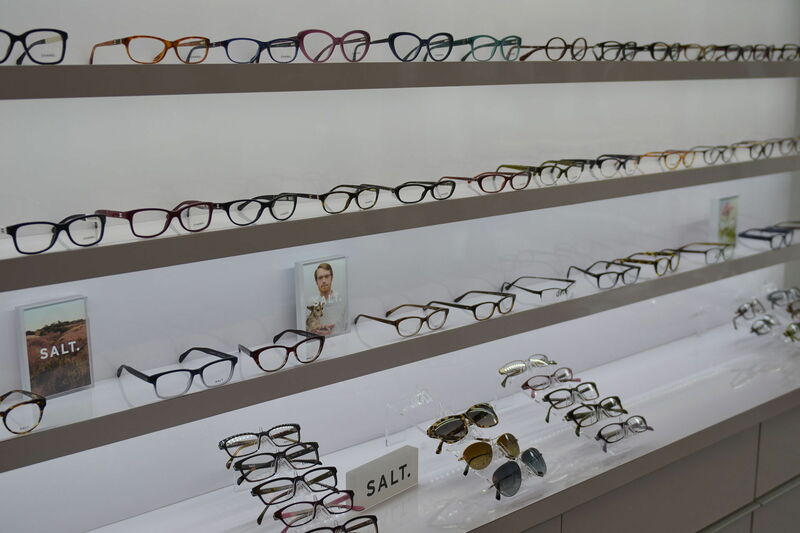 At Brattle Square Optical, we are happy to work with you in selecting frames that complement your features. 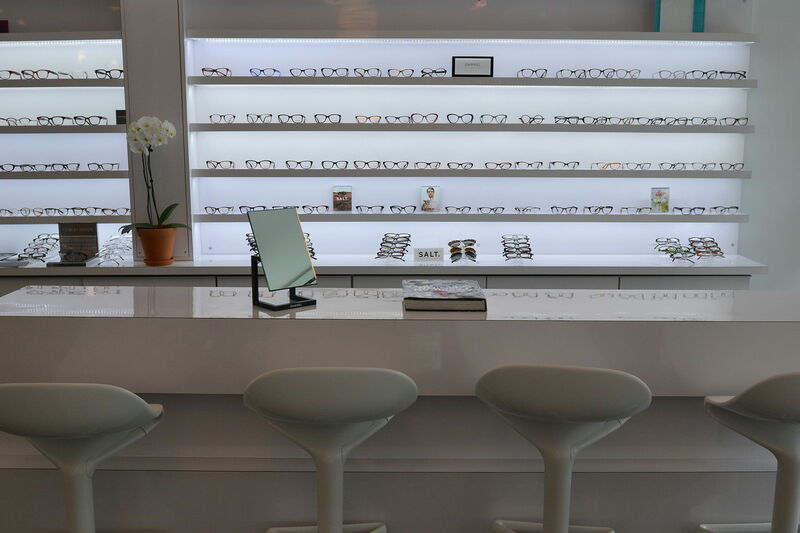 Our experienced optometry professionals work closely with you to select the proper frames to fit your budget as well as your cosmetic, lifestyle, and vision needs. 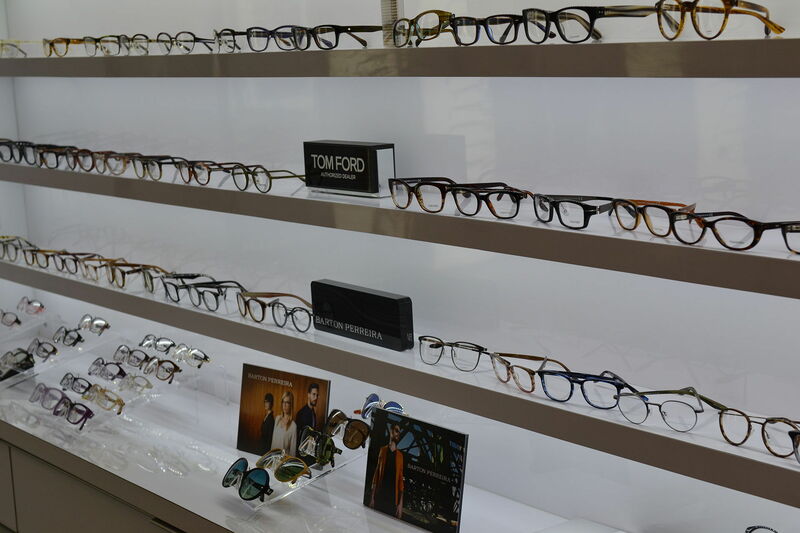 While working with our experienced staff enables you to select the appropriate frames, we invite you to learn more about which frame styles complement various face shapes.